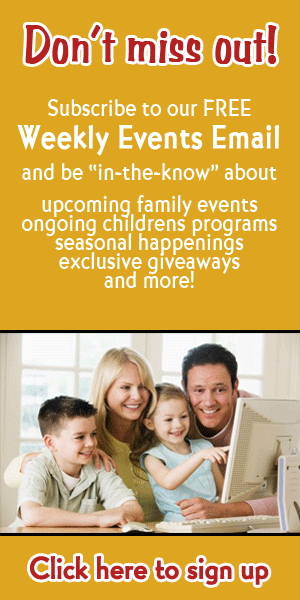 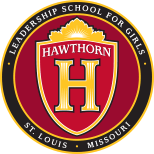 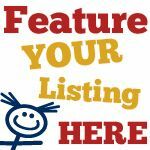 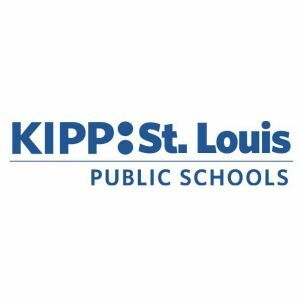 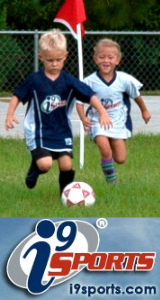 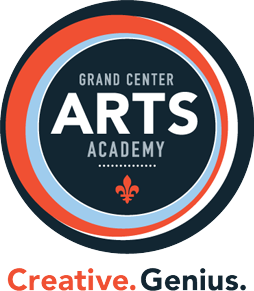 This page lists kids charter schools in the St. Louis , Missouri area. 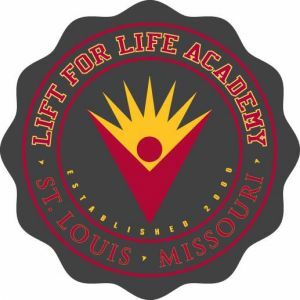 Lift For Life Academy is St. Louis City's first independent charter school. 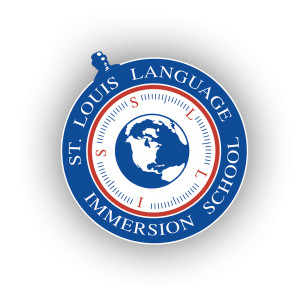 We serve more than 580 students, grades 6-12.